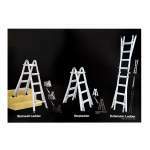 Converts into 4 different positions. 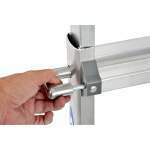 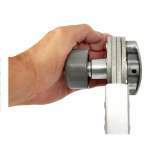 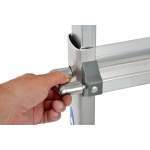 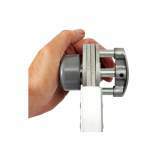 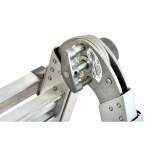 Telescopic design for quick adjustment to various heights for different projects. 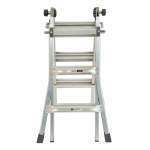 The Werner Telescopic Combination Ladder is versatile and easy to transport. 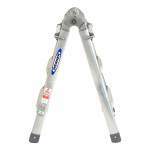 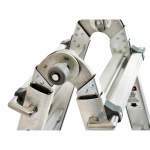 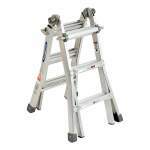 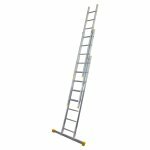 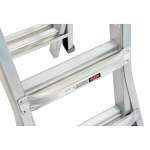 The telescoping design allows the ladder to be used in 4 different positions – stepladder, stairway stepladder, extension ladder and as 2 scaffold bases. 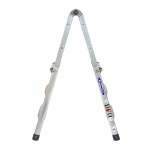 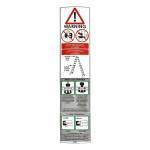 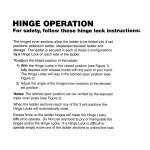 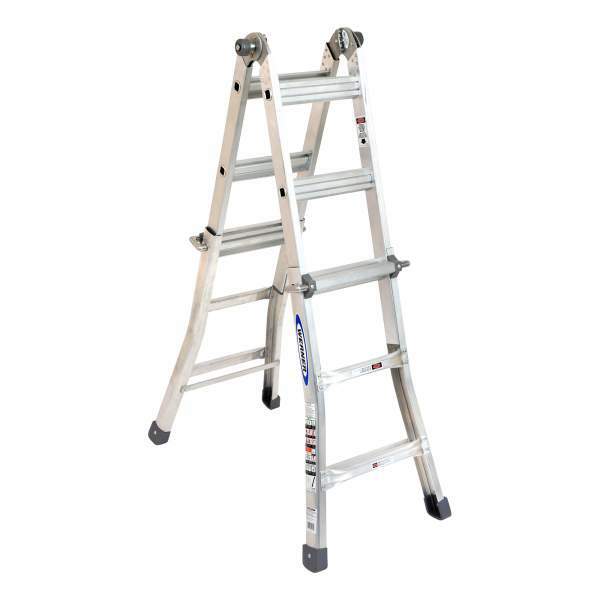 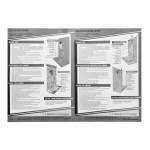 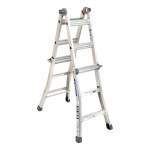 The feet are slip resistant and the ends of the ladder are flared for firm support. 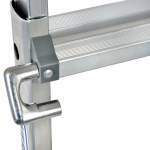 Smooth curved rails allow for comfortable climbing. 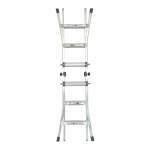 With its many uses, this ladder may fit all your climbing needs.